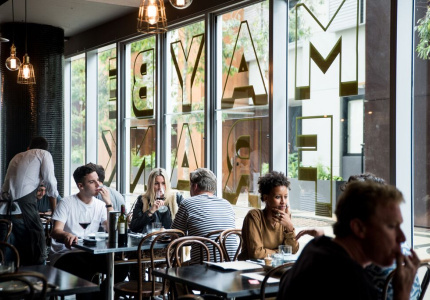 Here, inner-west design sensibilities meet eastern suburbs appetites. 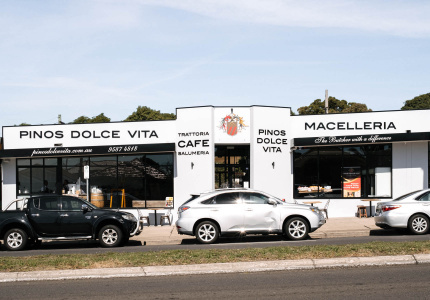 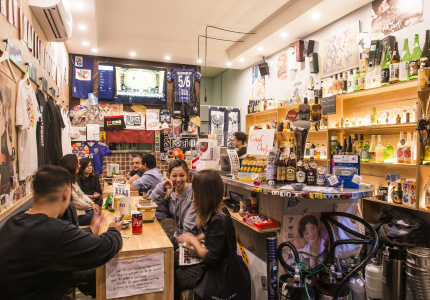 A relaxed Italian cafe with attentive service. 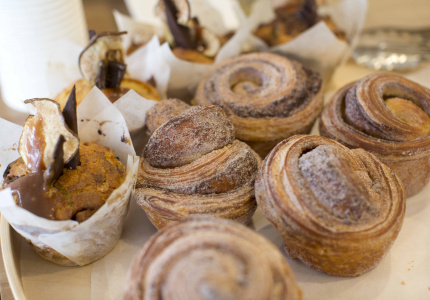 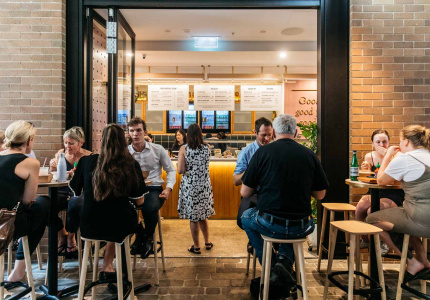 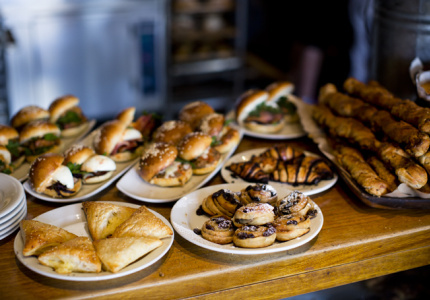 Since 2011, this cafe-bakery's expansive range has brought locals in droves. 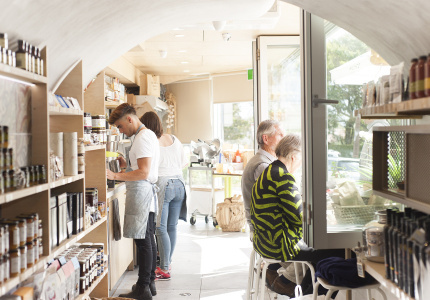 Get a coffee before doing your deli shopping. 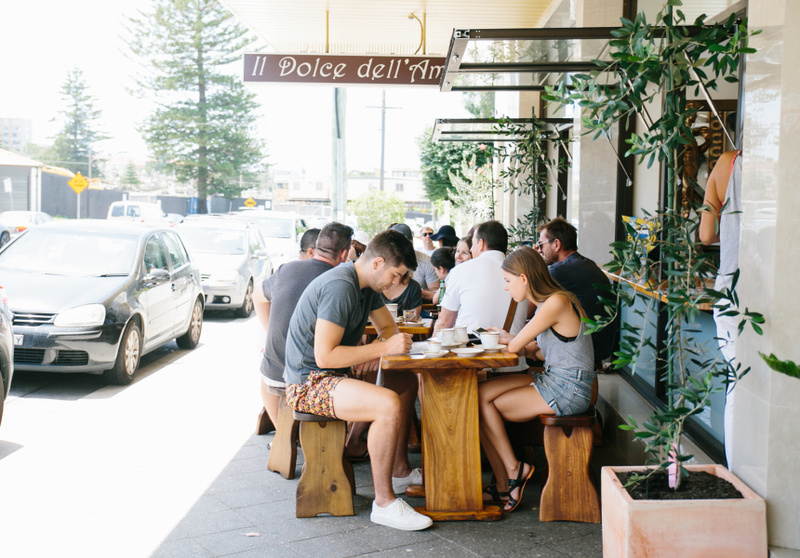 Rose Bay’s local stop for Hungarian stews, schnitzels and cheesecakes.